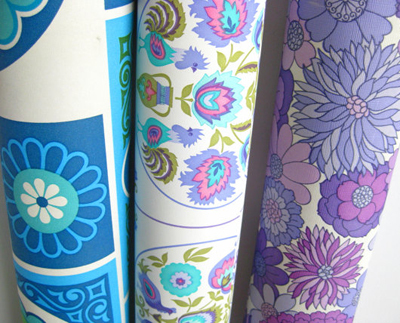 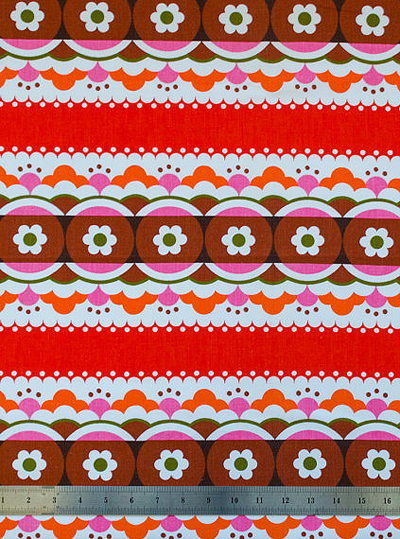 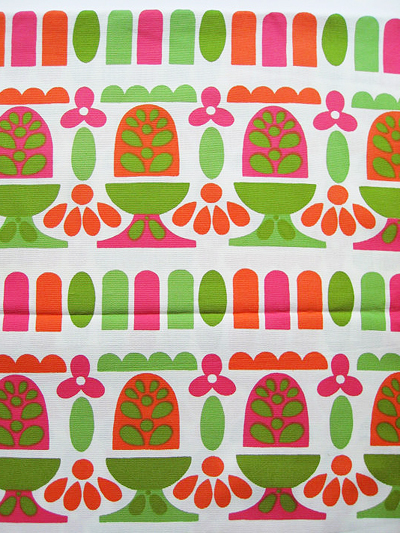 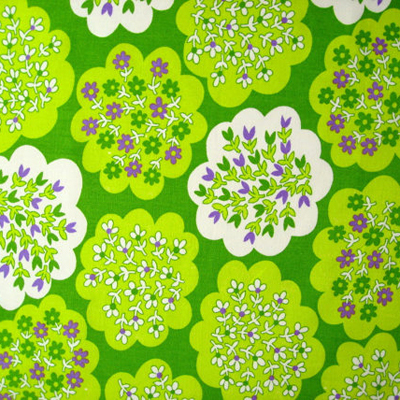 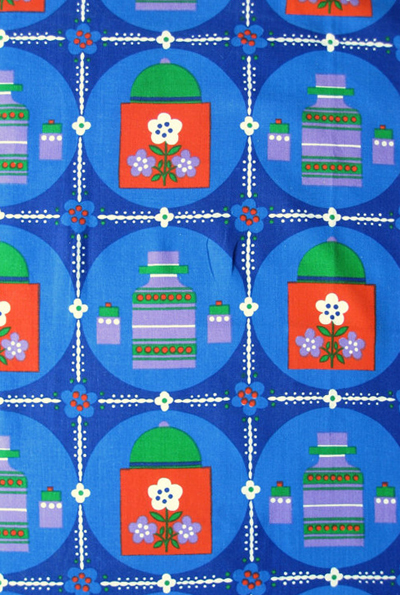 scandinavian vintage fabrics and wallpapers which she says are very popular with british and japanese buyers. 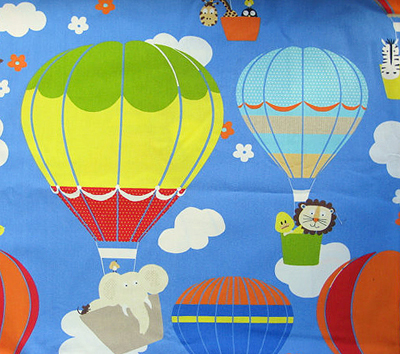 see what is currently in stock at pattern like online here. 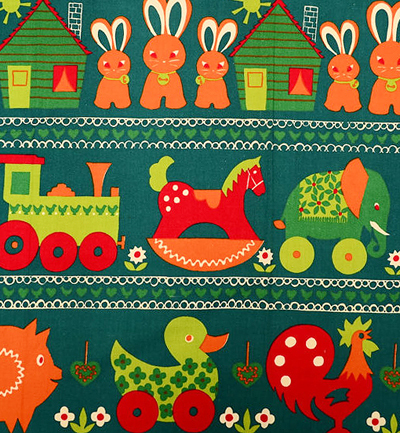 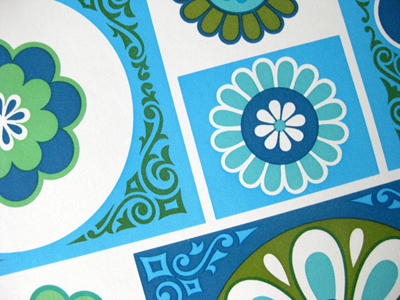 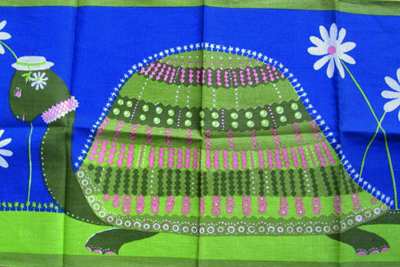 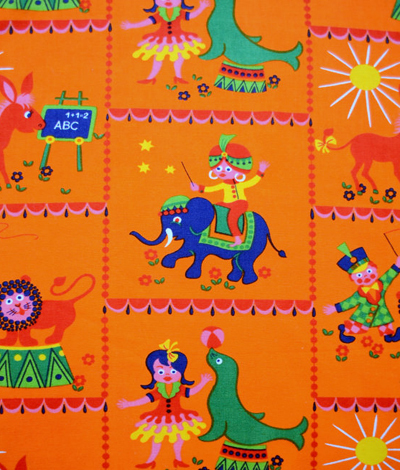 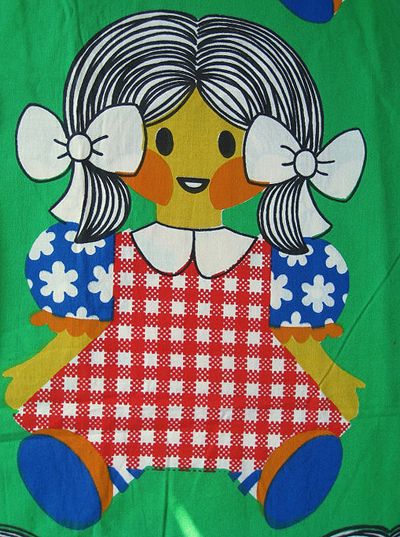 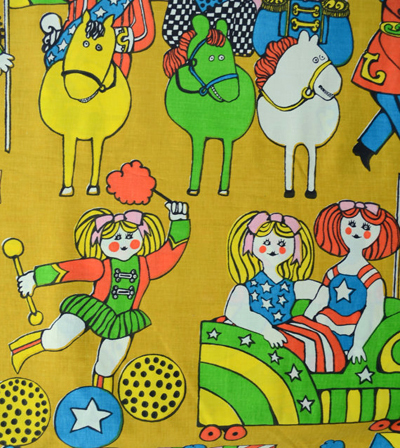 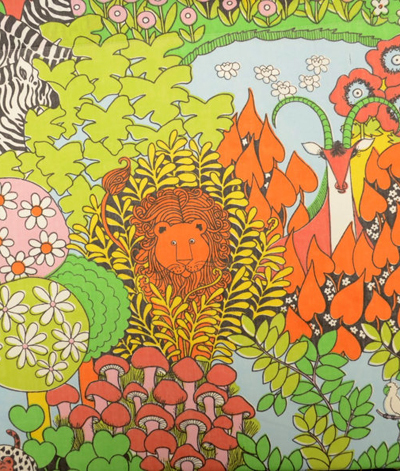 Thanks for this wonderful post about my vintage print treasures!